Here’s a poll for you. Have we gone too far in rejecting the authority in the church, or not far enough? Find out where your church or congregation stands on authority–on the bible alone, or also on the teachings and traditions of the church? Yes, seems like a small difference in wording but implications can be huge. It comes down to this: Where upon which does the onus for infallibility lay? 1) Upon our individual congregation’s interpretation of the bible, or 2) Upon the Church’s historic, catholic, and apostolic interpretation of the bible? What are the implications? Many evangelicals are never taught anything about the historical meaning of the Church’s early traditions and confessions. As a result, have we evangelicals become individualistic and have a type of privatized inner spirituality where we see our faith as a kind of “me, God and my bible”? I know it’s a tough question to answer because we need to dig really deep to examine our inner spirituality. Historical background: The Reformation in the early 1500s carried a strong conviction that the Scriptures alone was the word of God. Luther did not trust in the pope or councils alone because, in the past, they had spoken in error and contradicted themselves. 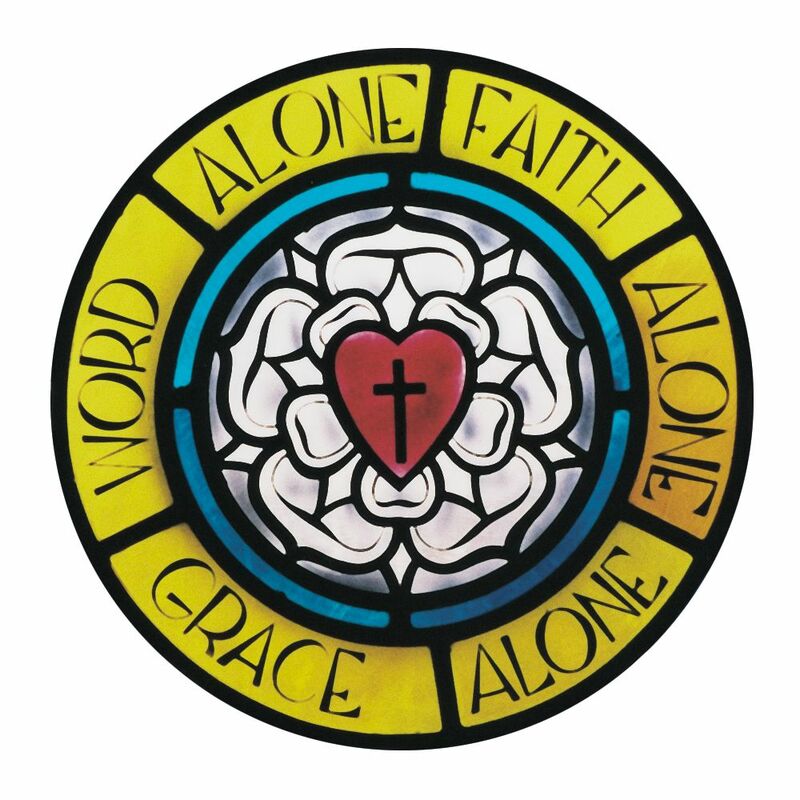 Therefore, reformers like Luther and Calvin rejected the pope’s official words as being the very words of God Himself, thus the phrase: “sola scriptura” and “word alone”. Next Next post: Is there a doubting Thomas in all of us?